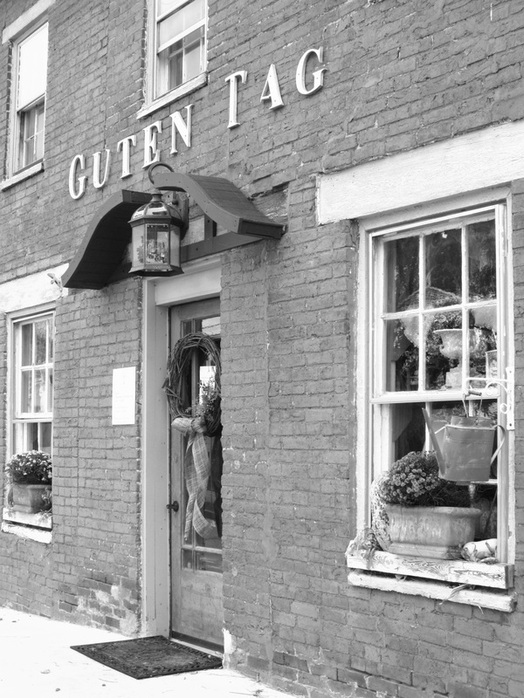 Guten Tag will be closed until mid-February. A little shoppe located in the charming Historic District of Funkstown, Maryland. Guten Tag offers an eclectic collection of wares for the home and garden. Handmade gifts and unique seasonal decor adorn our shop. Vintage, antiques and new.... We are always creating and looking for items that will make you smile.